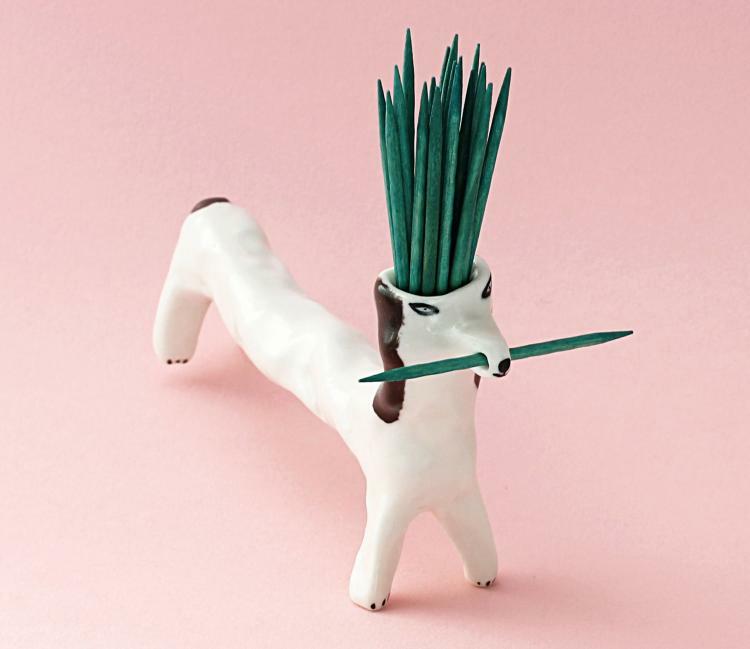 There are two types of people in this world, those who uses matchboxes, and those that need fancy match holders and strikers placed sporadically throughout their house to never be more than a few feet away from some matches to light a nearby candle. 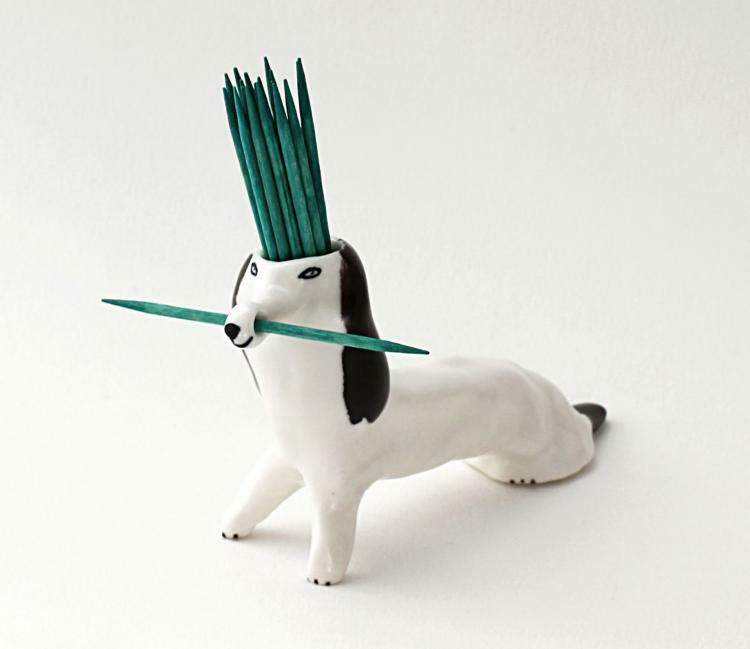 This creepy weird dog match holder and striker takes the category of the latter. 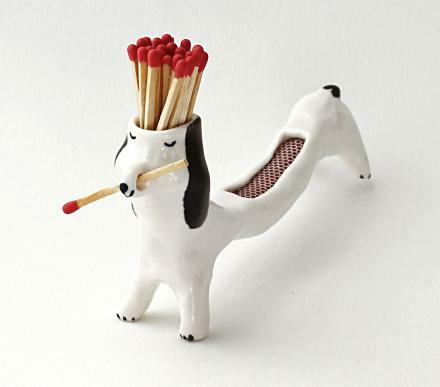 Most likely designed after a beagle of some sort, the dog match holder has a hollowed out head where he's able to store around 15-20 matches, which one extra match able to be stored in his mouth for extra fanciness points. 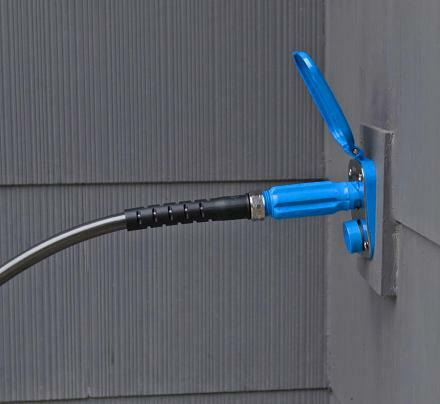 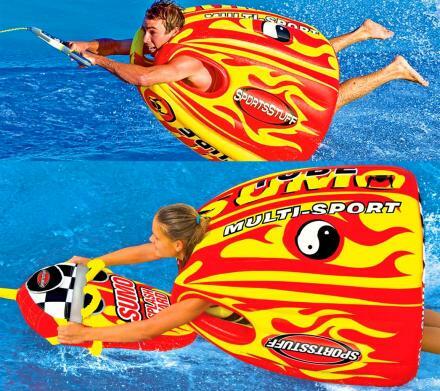 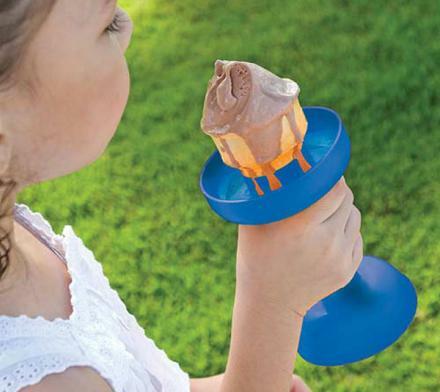 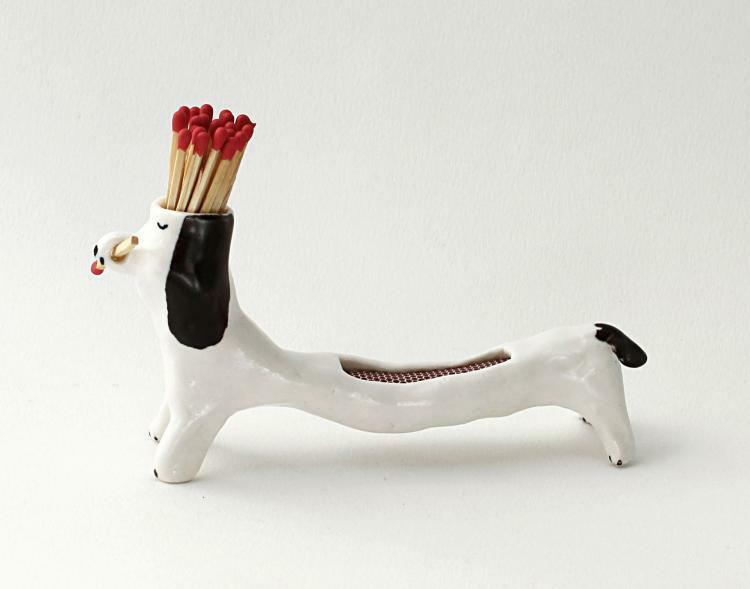 Best of all, the back of the dog is creepily elongated to fit a striker surface area where you can light the matches. 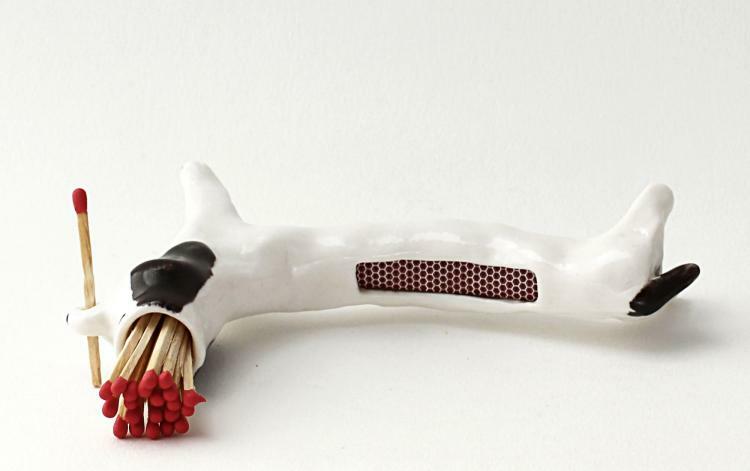 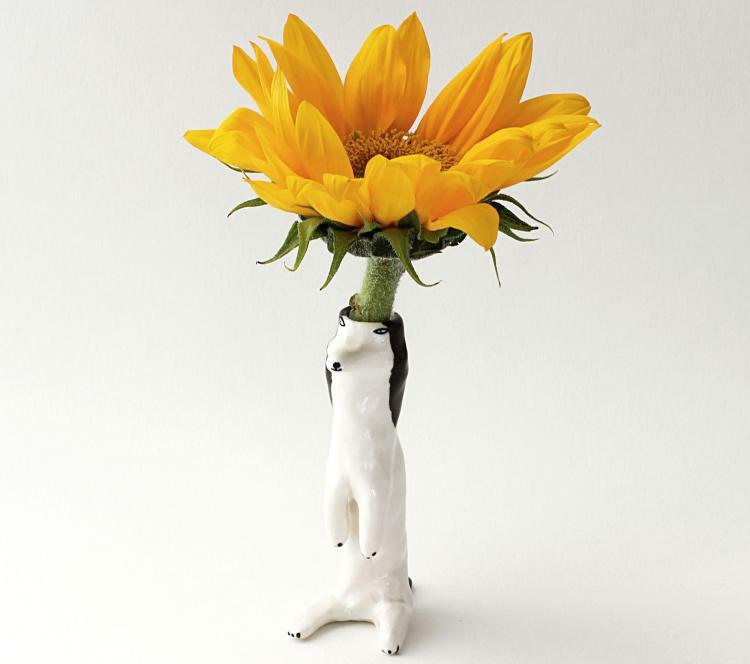 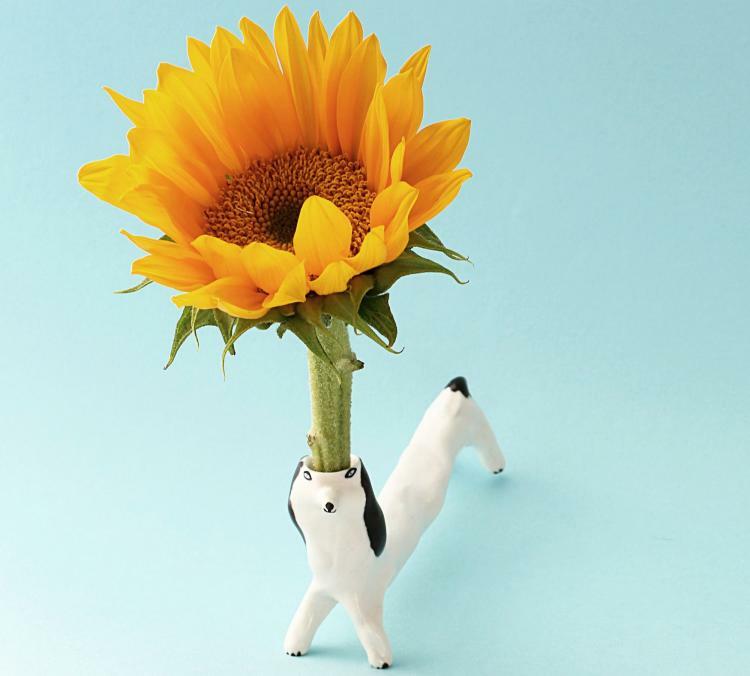 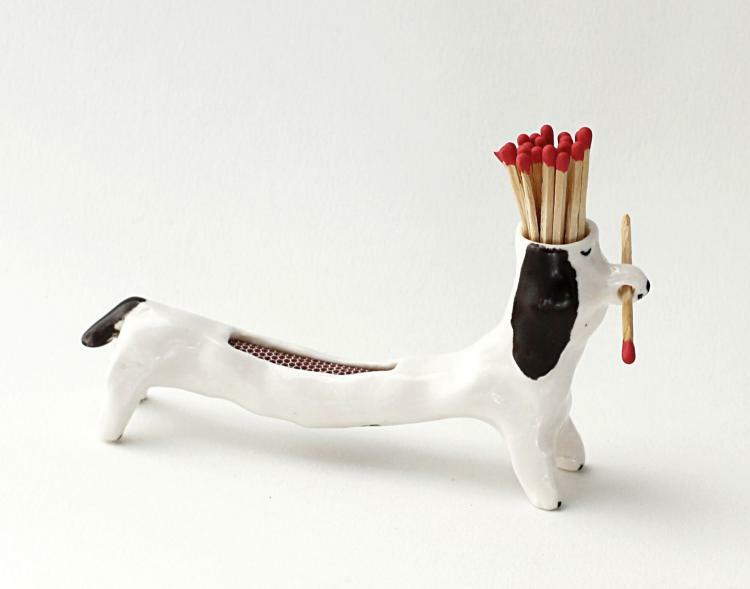 Created by Eleonor Boström, a Swedish ceramic artist, the dog match holder and striker is just one of her many unique ceramic pieces, with most of which featuring the same white dog. 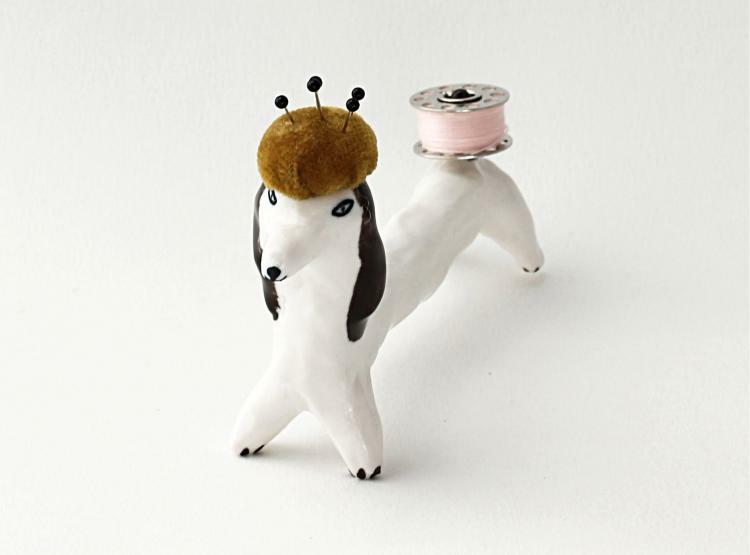 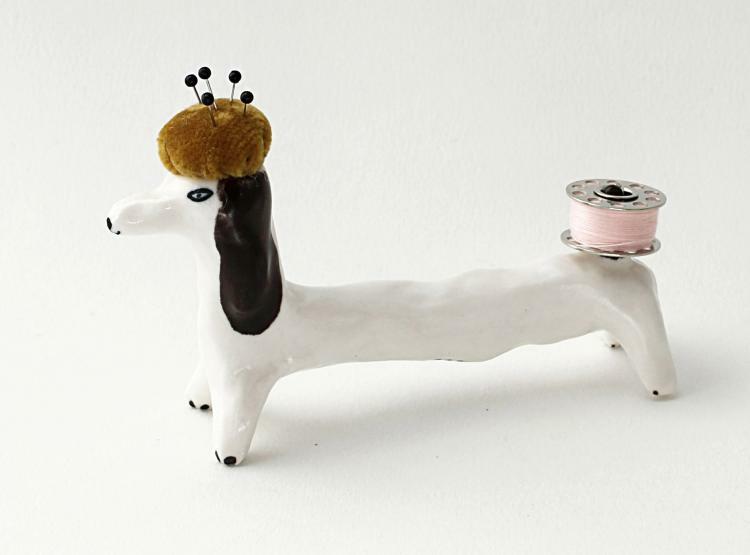 Other dog ceramic pieces of hers include a pincushion dog that holds pins on the head and a roll of string on the tail, a dog that holds your toothpicks in its head, and a dog that holds a plant or flower in its head. 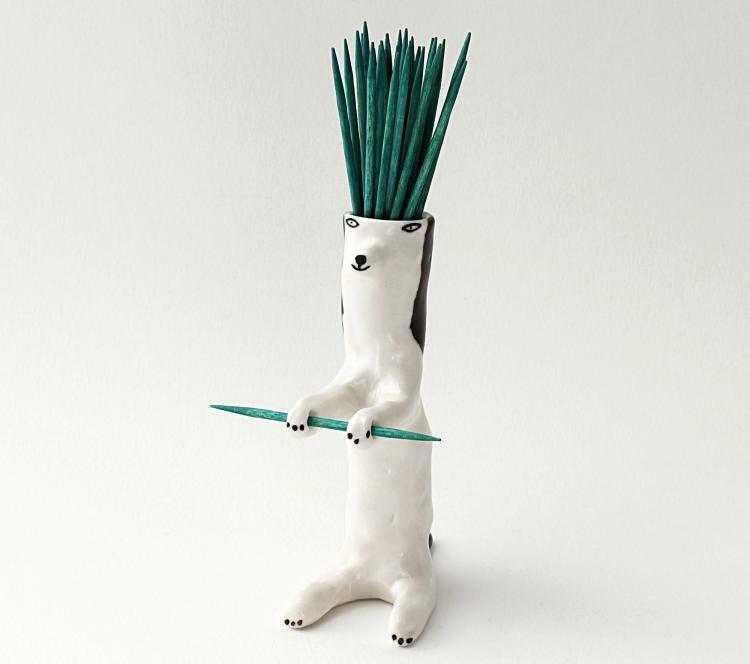 The matchstick holding dog is hand-sculpted from paper porcelain, is covered with a semi-gloss glaze and has hand-painted details, he comes with matchsticks and a striker area that are ready to use, he weighs 3.2 oz, and measures 2.7 inches tall x 5.3 inches long x 1.1 inches wide.